2013 Volkswagen Golf R AWD 6 speed manual transmission with 52,000 miles! Fun to drive Golf R with 256 HP comes well equipped with Leather interior, Power Sunroof, Navigation, alloy Wheels with good tires, Satellite Stereo with aux hookups, blue tooth, Push Button start keyless entry, Heated Seats, All Wheel Drive and so much more! Excellent condition! This Golf R is a rare find and a great value. Come check it out for yourself! 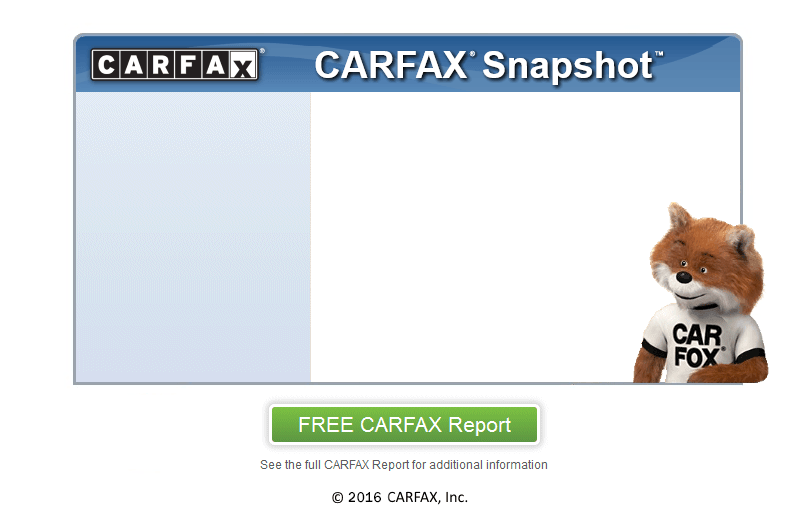 Or visit us online at www.hardmancarcompany.com to view a Carfax report or for more information.